Shiv Kapur's round of 79 began with a birdie on second but thereafter he had four bogeys in a row from fifth to ninth and then four more on back nine. 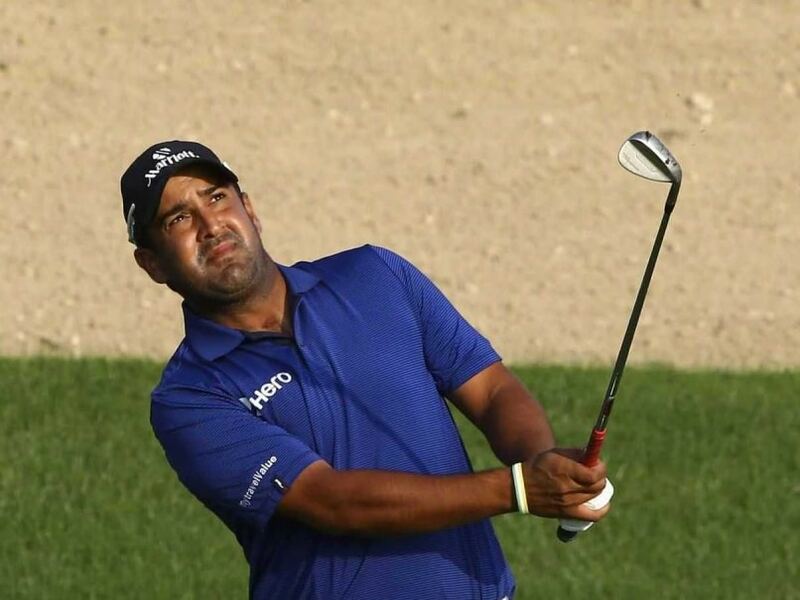 Shiv Kapur, who managed to make the cut despite a triple bogey on the second day, struggled on Saturday and crashed to a round of 79 at the Trophee Hassan II on the European Tour in Rabat. Kapur, who was tied 35 after two rounds is now tied 69th at eight-over 224. His round of 79 began with a birdie on second, but thereafter he had four bogeys in a row from fifth to ninth and then four more on back nine. Francesco Laporta will take a one-shot lead into the weekend after a round of 70 on the tough Red Course at Royal Golf Dar Es Salam. The Italian rookie came into day two with a share of the lead at four under and followed his opening 68 with another impressive effort to move a shot ahead of Australia's Jason Scrivener, Spaniard Borja Virto Astudillo and South Korea's Jeunghun Wang. Laporta claimed the 15th card at Qualifying School in November but made just one of his first six cuts on the European Tour in 2016 and played in the Challenge de Madrid on the Challenge Tour last week.